“Syllabus in higher education has not undergone any change for a long period now…additional subjects can also be added under courses like BA. In accordance with changing times, a lot of changes have happened and we need to bring in programmes that train our youngsters accordingly,” he told reporters here. “We will however continue with things in the syllabus that exist and holds good for today’s requirements,” he said,adding that an expert committee would be constituted for this purpose. 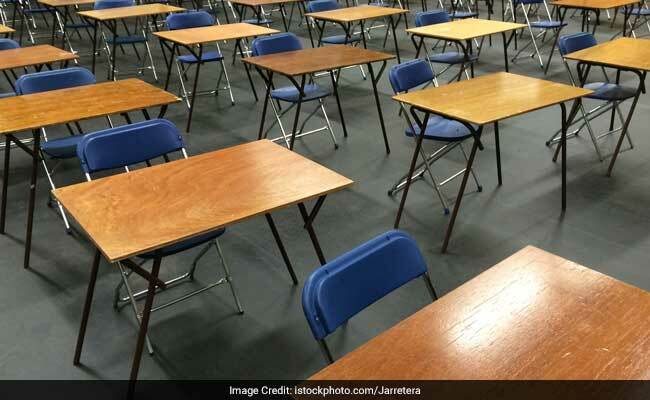 The Minister said discussions would be towards ensuring that the exams conducted by the Karnataka Examination Authority is through the online process. “CET and other things that are there we want to do it online, make it paperless. We want to do it from next year… that’s our decision,” he said, adding that it was planned to introduce software, for which a meeting has been called on January 19 to take a decision. “Now enrollment or admissions for higher education is about 25 per cent. We have to create more awareness among youngsters so that they enroll for higher education. I want Universities to work in this regard,” he said. The Minister said various steps, like introducing a biometric system to track attendance of teachers, was being planned by the government to improve the quality of education. “The government is taking steps one after the other. By next year, you will see some results,” he said.